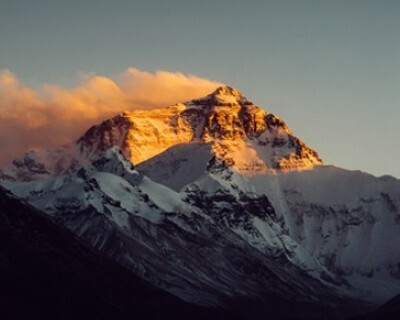 The Everest trekking (region) is the best-known area for trekking in Nepal, defined by the commanding presence of the world’s highest mountain, Mt. 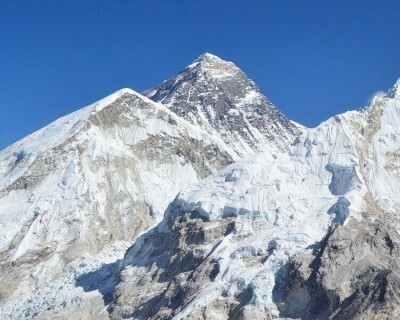 Everest (8,848 meters/29,029 feet). The region boasts breathtaking Himalayan views and the proud Sherpa culture. Along the way, you’ll be awed by the high-elevation Himalayan town of Namche Bazaar, which is both a bustling marketplace and a spiritual centre influenced by Tibetan Buddhism. Many trekkers, faced with the choice of doing just one trek in Nepal, choose Everest Base Camp (EBC), perhaps for the bragging rights of hiking to the iconic mountain. Surprisingly, EBC is only of moderate difficulty and within the capabilities of most fit walkers. 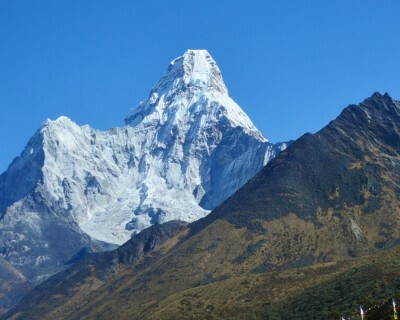 Everest trekking, There are other trekking choices in the Everest region, such as the beautiful Goyko Lakes trek, which can either be done together with EBC or as a separate trek. Similarly, there are more demanding treks, taking you over challenging passes, such as the Cho La Pass or Three Passes treks. If you're interested in a lower elevation walk with more luxurious accommodations, then the Everest Luxury Trek would be a good choice. The region is mainly accessible via a short flight from Kathmandu to Lukla. The only alternative is the longer and more difficult trek starting in Jiri, which is less than a day’s drive from Kathmandu. Best view trekking in Nepal Everest trekking(Region).